The Supportive Oncology Collaborative for Children with Cancer is focused on improving the process for assessing and delivering psychosocial and supportive care to children with cancer and their families. The Collaborative encourages assessment at the time of diagnosis, and throughout the treatment journey, so that services are available when needed to help alleviate issues during treatment, post-treatment surveillance and through the transition into survivorship. 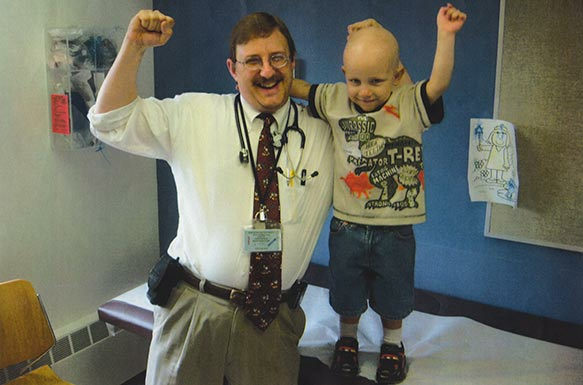 Provide additional education on supportive oncology for pediatric clinicians. Leukemia, brain tumors, lymphoma, sarcomas, neuroblastoma, Wilms’ tumor, and germ cell tumors. Pediatric cancer survivors may have both physical and psychological complex health issues as a result of their treatment. 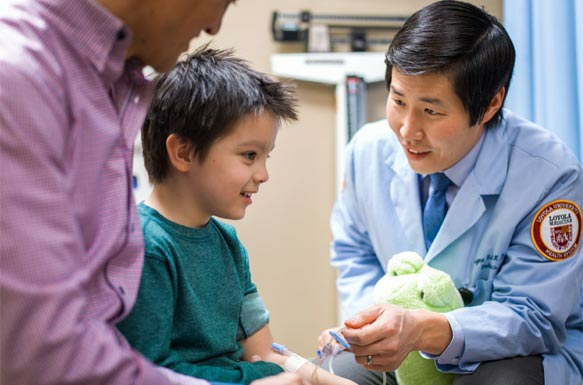 For children who received cancer treatment at a young age, long term side effects such as cognitive impairments, impaired fertility, osteoporosis, and early onset metabolic syndrome, as well as secondary malignancies, require knowledgeable practitioners who provide comprehensive care. The need for comprehensive supportive services to address the long-term effects of cancer treatment continues throughout the lifespan. Educate providers, patients, and payers about benefits of psychosocial screening and service provision. Share findings and tools, and disseminate project results. In 2012, a congressional symposium and briefing was held on Capitol Hill regarding the need for universal services to address the psychosocial needs of children with cancer and their families. The Psychosocial Standards of Care Project for Childhood Cancer was created to develop comprehensive, evidence-based guidelines to meet this need. Project contributors included experts in the field of psychosocial care, children with cancer, and their family members. In 2015, the National Cancer Policy Forum of the Institute of Medicine (IOM) and the American Cancer Society co-hosted a workshop on to examine specific opportunities and suggestions for driving optimal care delivery supporting survival with high quality of life. 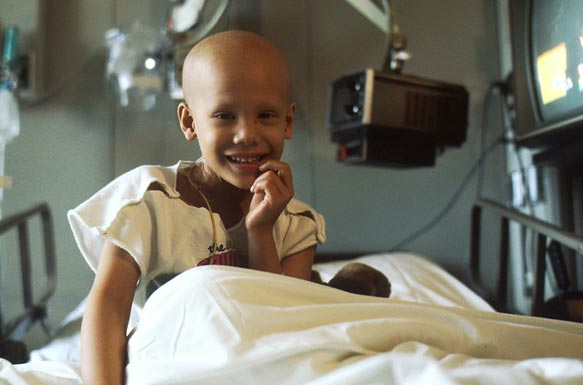 The workshop report highlighted that “For children and their families, treating the pain, symptoms, and stress of cancer is as important as treating the disease.” The report stated that supportive services and palliative care should be available in all settings where children receive cancer care—whether inpatient, ambulatory clinic, or at home. for patients with cancer and families.